Archive for "Portland Rose Test Garden"
My fall travels from Indiana to the Seattle, Washington area (via Yellowstone NP and Redding, California) and from there to Austin, Texas (via the major national parks in southern Utah) have kept me quite busy. International Rose Test Garden in Portland, Oregon, (http://www.rosegardenstore.org/thegardens.cfm) is one of the beautiful places I visited. 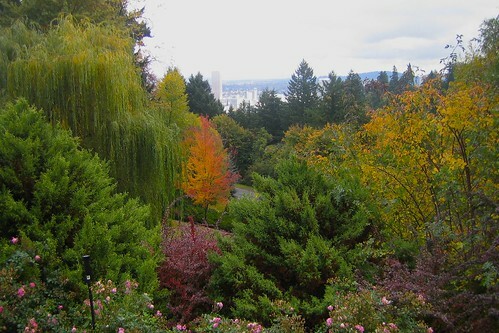 To view a slideshow of International Rose Test Garden, click on any of the photos. 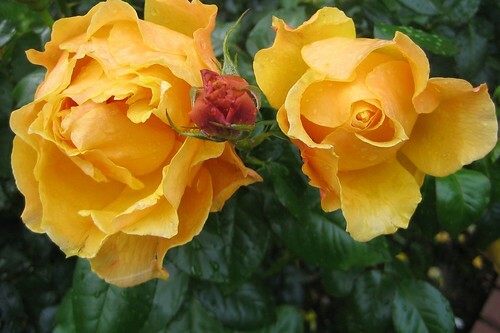 The interesting combination of the blooming roses, lush greenery, and autumn colors was a pleasant surprise.